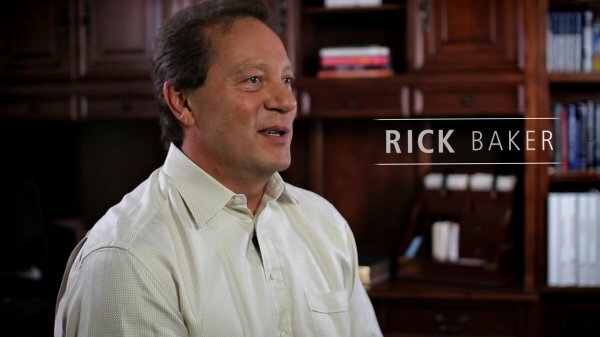 Rick helps entrepreneurs improve their businesses. He has founded or co-founded 8 companies and 1 partnership. Several of his companies grew rapidly to multi-$Millions in annual sales…the largest to $1 Million per day in the first 3 years. Rick injects enthusiasm, personal stories, and creative thought - all aimed at helping business people be comfortable, confident, and inspired about their work. Rick’s messages are about People: about their differences; about their personal strengths; about their characters; about their habits, some good, some bad; about their business visions and their business dreams; about how people can try new things and change for the better. He co-founded a business that achieved $1 Million per day in sales within its first 3 years. 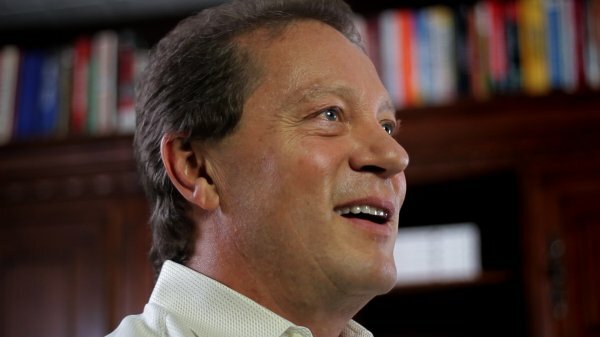 He has helped clients build $1-Billion businesses. Rick is a life-long learner. It dates back to childhood, when his mother inspired in him a love of books and an attitude of curiosity…and independence. Rick has a large library of business, self-development, philosophy, psychology, and other educational books. But, the most-important lessons have been learned by Rick at the School of Hard Knocks. Rick has been an ‘achiever and commander’ since childhood. His drive coupled with his inability to control his natural potential to command caused much havoc during most of his career. Rick intimidated people without trying…sometimes, without even knowing it was happening. Over the last half of his 30-year career Rick has changed. For this, he gives credit to his son, Frank, who faces challenges unknown to most of us. As he tried to help his son, Rick began to read books about the brain, about behaviour, and specifically about how people can change their thinking, their feelings, and their habits. As Rick worked to help his son, he recognized the need to change his own thoughts, feelings, and habits. Rick Baker is one of my most valued business and life mentors. 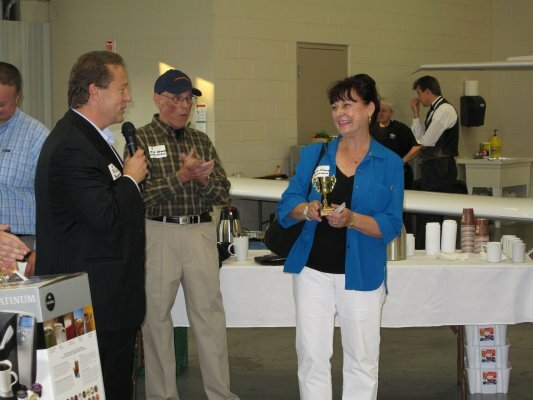 I had the privilege of meeting Rick when he volunteered as a judge at the launchpad 50k business competition in 2008. He came up to me after I presented and the awards were presented and handed me his business card and said to me, "Great job up there, here's my card, you're going to want to call me". Thankfully, I called him and he ended up taking me on as an intern for a semester at Spirited Investors. Working for him at Spirited Investors was an eye opening experience in the private equity world of business. He will continue to be one of my role models as a person and a successful businessman. Thanks a lot Rick! 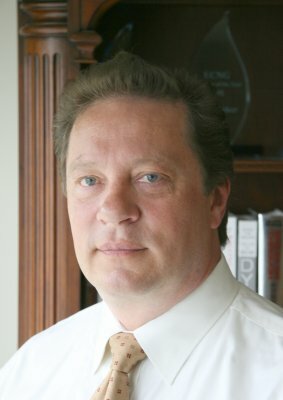 Rick is a key member of our advisory team. 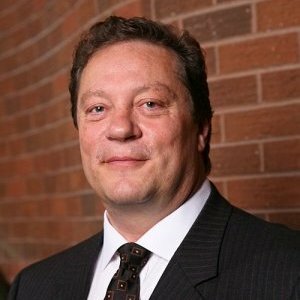 Rick's guidance, knowledge and experience have helped Modevation Media articulate our value proposition to the market, and to evaluate and identify business models that work. Rick has an authentic enthusiasm and passion for building businesses, and he would make an excellent addition to any board. I highly recommend Rick to any company that is looking to grow their business. Since sitting down with Cecil & Rick in early 2010 to create a foundational plan, they've helped me build a team, articulate a compelling value proposition, and better define our strategic direction. 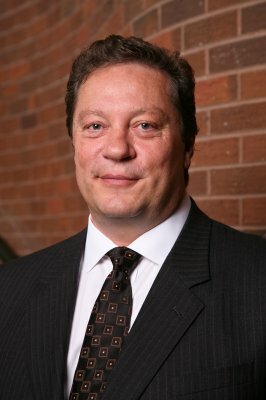 I had the honour of having Rick as my mentor through the Experience Entrepreneurship program at Conestoga College. Rick was a pleasure to work with. He generously opened up his life and provided us with a wealth of knowledge. He provided tools and tips for pin pointing my strengths, developing those strengths, and focusing my career path. His insights and enthusiasm was inspiring. I would highly recommend anyone to Rick as I believe he is a superb example of an entrepreneur and is dedicated to sharing his skills and knowledge. 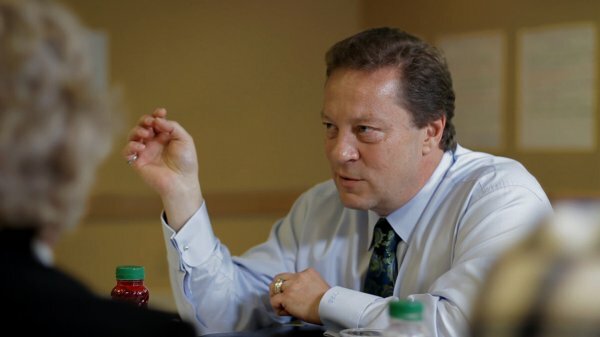 I first met Rick at a LOPN breakfast meeting where I was impressed by his passion for leadership growth and success. Since then, I have seen him "in action" when I had the pleasure of attending all six sessions of his Spirited Leaders Academy. These thought-provoking, highly interactive seminars were both inspiring and practical. I came away with leadership ideas and tools immediately applicable to my business. Thank you Rick and your Spirited Leaders Academy. Rick is a highly focused, imaginative, experienced business entrepreneur with the ability to grasp the "big picture" and drill down into details when necessary. This combination of capabilities and unwavering commitment to companies and situations he believes in are key elements for investing and managing investments. I recently attended an entrepreneur conference where Rick was a guest speaker. Rick is a versatile, high-energy, professional with a multi-faceted background. He was genuine, hilarious, and personable. I had the opportunity to speak with him after the conference, and he was generous to share his own personal experience. I definitely recommend Rick for any public speaking event. Rick has brought a lot of expertise and energy to the Greater KW Chamber. He is one of those individuals who both thinks strategically, and is strong on implementation. His insights and contributions have been of great help. I have attended a 6 part series of professional development seminars held by Spirited Leaders. Great value - very informative and educational. I would recommend that you consider taking a seminar (or series of seminars) from Spirited Leaders if they are presenting in your community in the near future. Rick has a powerful way of making you think! He provides insight to help create ideas, and then builds on them, with examples and plans. Rick is inspiring as a mentor and has demonstrated his talent for connecting with young professionals in a leadership role. He generates enthusiasm with his quiet thoughtful manner. Recently I attended a workshop presented by Spirited Leaders. I've also enjoyed some interesting conversations with Rick about brain function. Rick's experience, broad knowledge base and varied interests inform the quality of his work. His presentations are informative and fun, and have a clear, simple but powerful message. Rick has a genuine desire to establish and build relationships which are beneficial to all parties. 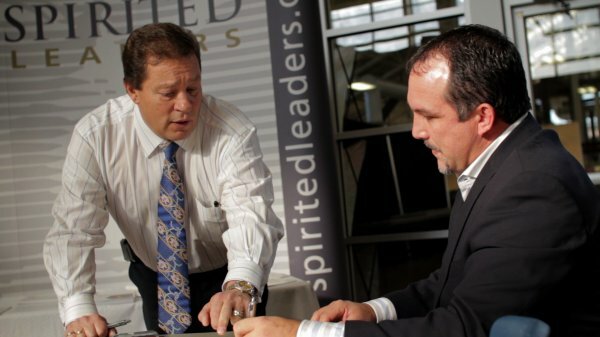 Rick's "Spirited Leaders" workshops teach the core essentials which are critical to any social marketing program. Social marketing simply won't work unless the content is vivid and the stories are sticky -- anything less will just be lost in the sea of tweets and mundane posts. I dealt with Rick while he was at Cibola and for years before when he was with other natural gas marketing companies. Rick is a very creative and smart guy who delivers what he says he will. If your managers focus on each person's individual strengths, then there will be a 99% likelihood that your people will be 6 times more actively engaged in their day-to-day work! • Talk About Feeling Positive!